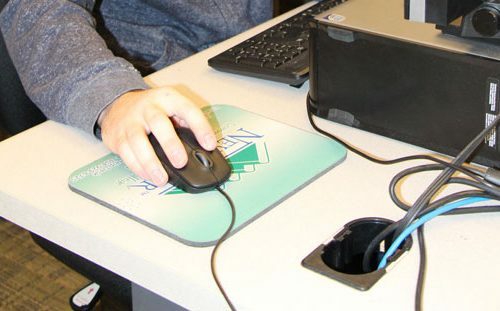 [GHENT, W.Va.] New River Community and Technical College is offering an advanced building class at the Advanced Technology Center, Ghent, starting October 10. The six-week class will be offered on Tuesdays and Thursdays from 5 to 8 p.m. 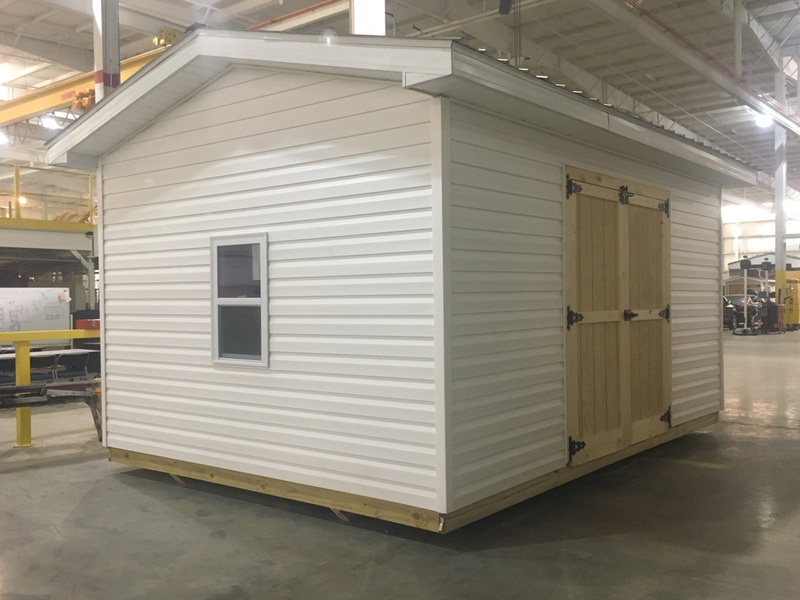 The advanced building class will teach students to build a storage building, including floor and wall systems, trusses, roof and siding installation, set doors and windows. The cost is $250, and pre-registration for the course is required by October 6. 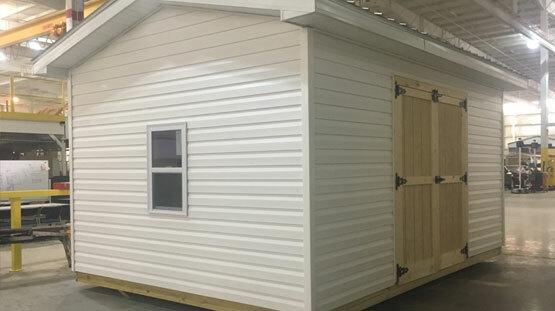 Students in New River CTC’s Advanced Building Skills class built a storage building during the class in the spring.